BOONTON — Kiernan McCormick, a resident of Boonton, has been named to the Emerson College Dean’s List for the Fall 2018 semester. McCormick, who is majoring in Journalism, is a member of the class of 2022. The requirement to make Emerson’s Dean’s List is a grade point average of 3.7 or higher. 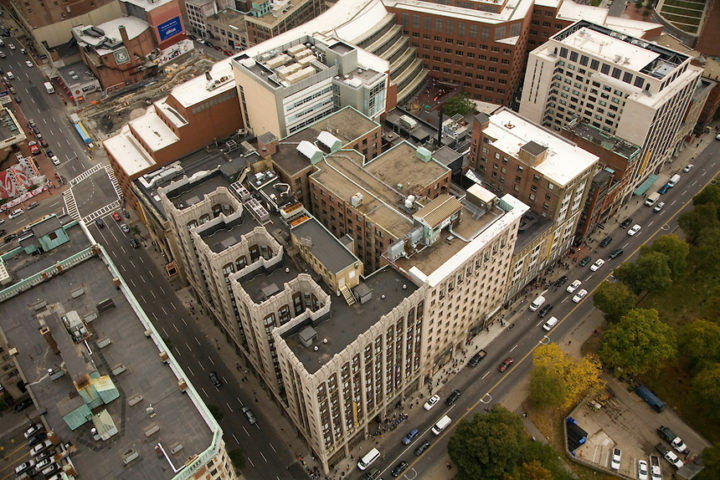 Located in Boston, Massachusetts, opposite the historic Boston Common and in the heart of the city’s Theatre District, Emerson College educates individuals who will solve problems and change the world through engaged leadership in communication and the arts, a mission informed by liberal learning. The College has 3,750 undergraduates and 750 graduate students from across the United States and 50 countries. Supported by state-of-the-art facilities and a renowned faculty, students participate in more than 80 student organizations and performance groups. Emerson is known for its study and internship programs in Los Angeles, Washington, D.C., the Netherlands, London, China, and the Czech Republic. A new, permanent facility on Sunset Boulevard for its L.A.-based program opened in January 2014. The College has an active network of 39,000 alumni who hold leadership positions in communication and the arts. For more information click here.